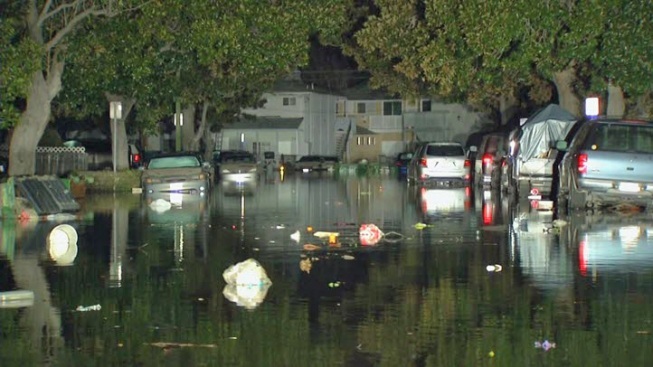 Some of the 14,000 people ordered to evacuate due to rising flood waters in San Jose returned to their homes late Wednesday only to find how much damage was done to their neighborhoods. 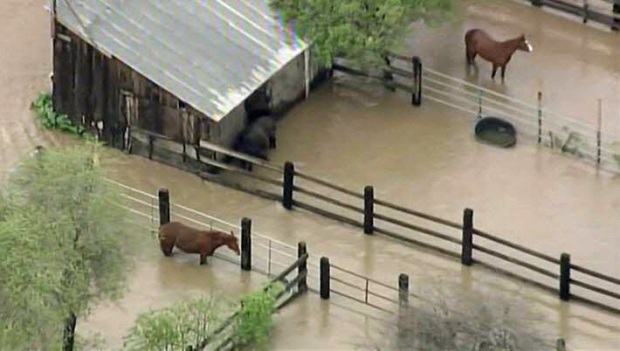 Several mandatory evacuation orders were lifted earlier in the day. "We couldn't even pass through, let alone go inside," said Martha Mendoza, who lives in the Rock Springs area. City crews are starting to sweep muddied streets and pump water out of some areas. Emergency officials are also closely monitoring this weekend's storms to make sure more flooding does not occur along Coyote Creek. San Jose Mayor Sam Liccardo admitted Wednesday the city could have better notified residents of the flooding threat. Liccardo is pledging to find out what could have been done. Meanwhile, firefighters still do not know when evacuees will be able to return to Rock Springs. 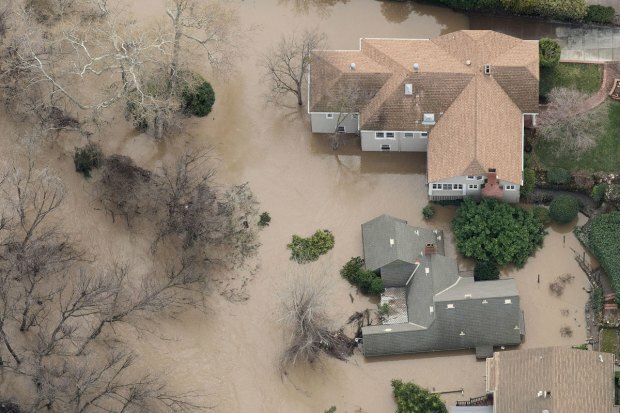 Preliminary estimates of damage across San Jose could be released Thursday to see what assistance the city can get from state and federal funds.